This is a totally reasonable backpack. 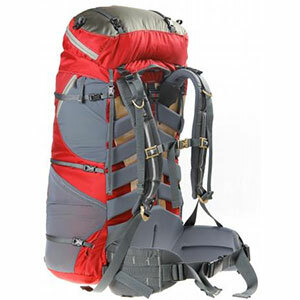 Adjustable torso allows you to lend it to someone who's taller than you for a weekend jaunt. Sometimes it squeaks with every step. Sometimes squeaks with every step—more common on downhills, but not always. Very annoying when it's happening. 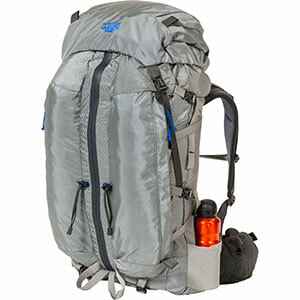 Top shell does not expand up, nor detach for use as a summit pack. This backpack has served me well. Its adjustable torso allows you to experiment a bit to find a height that works for you. It's small enough that I have to pack intentionally, but I've always been able to make it all fit—even with a rented bear can! 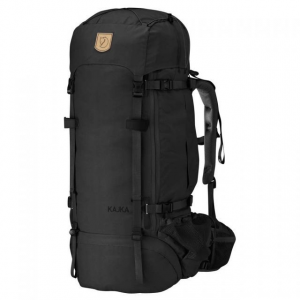 It's a fairly lightweight pack, with places on the outside for water bottles and trekking poles, a sleeping pad clipped underneath, a stretchy front pocket, and plenty of places to attach a carabiner. It is primarily top loading, but has bottom and side zippers which make it easier to shift things when you're trying to fit in that last item! Once on your body, it is fairly comfortable, although the 1-inch webbing might feel like too much pressure for some people. 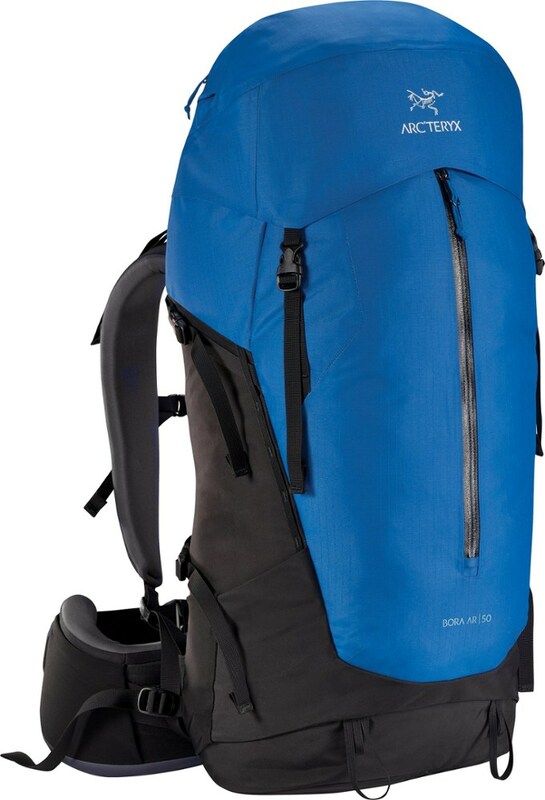 The top shell does not detach, so can't be used as a summit pack. 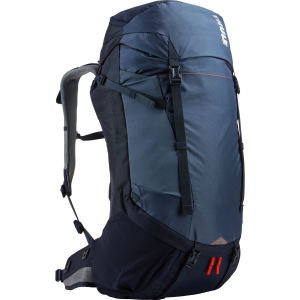 It also doesn't raise up, so you can't pack this as high as many backpacks. Hasn't been a huge issue for me, though. The only serious con I have noticed is the tendency to squeak with every step. It doesn't happen on every trip, and sometimes doesn't happen in the morning but starts in the afternoon. I haven't been able to track down the source of the squeak, and for all I know it's the same with any other pack. It sure does drive me crazy when I'm hiking for hours, squeaking with every step. Other than that, I'd fully recommend it. Welcome to Trailspace, AJ! Thanks for sharing a review of your Thule pack with us. I've been curious to hear what users think of them. Too bad about the annoying squeak though. 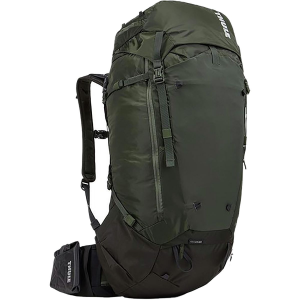 I'd love to see some pictures of your pack in your review if you're willing to share some.